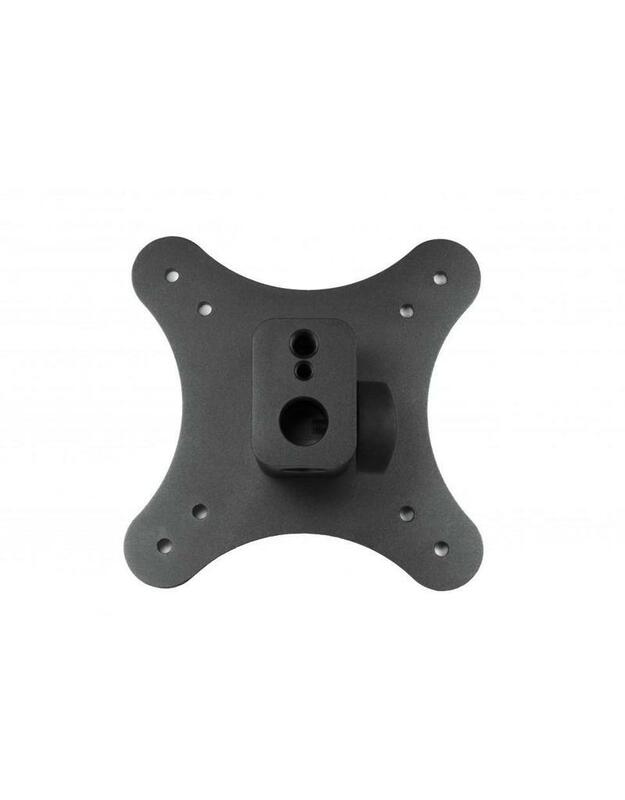 The VESA to 5/8" from 9.Solutions Receptacle allows small to medium sized VESA compatible monitors to be mounted on standard grip equipment via its 5/8" receptacle or 1/4"-20 and 3/8"-16 female threaded tap-ins. 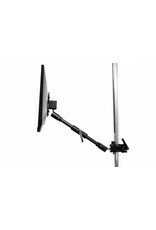 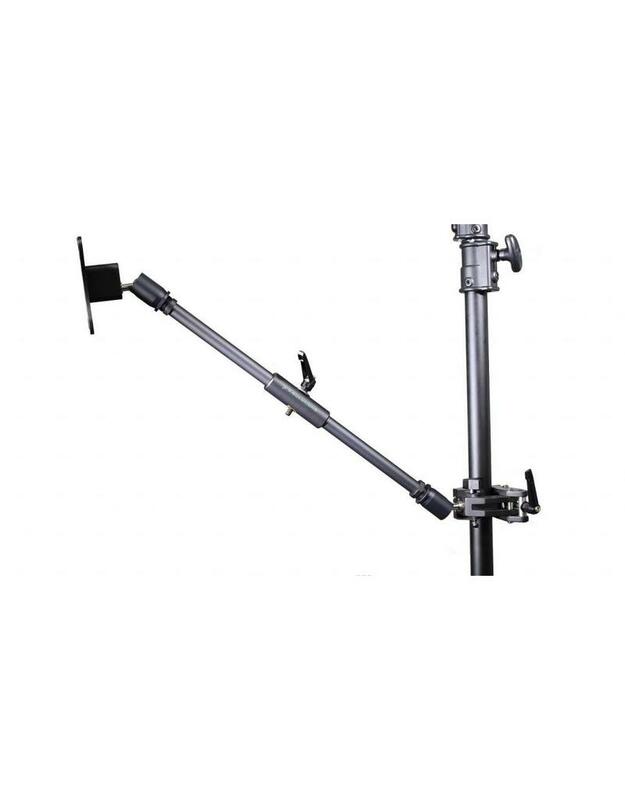 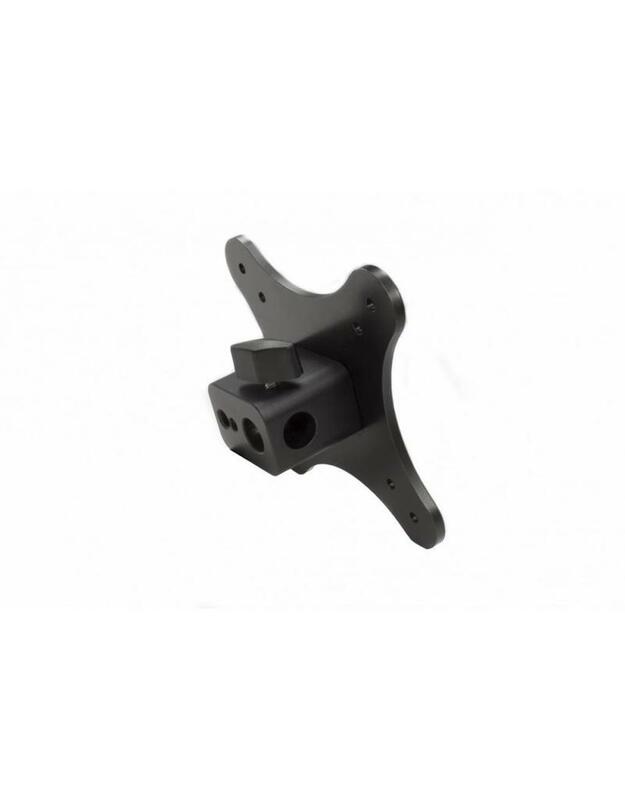 It has two 5/8" receptacles allowing you to mount monitors from below on stands or from the back via a horizontally mounted pin or articulating arm. 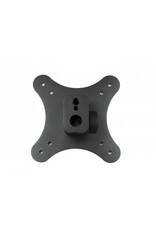 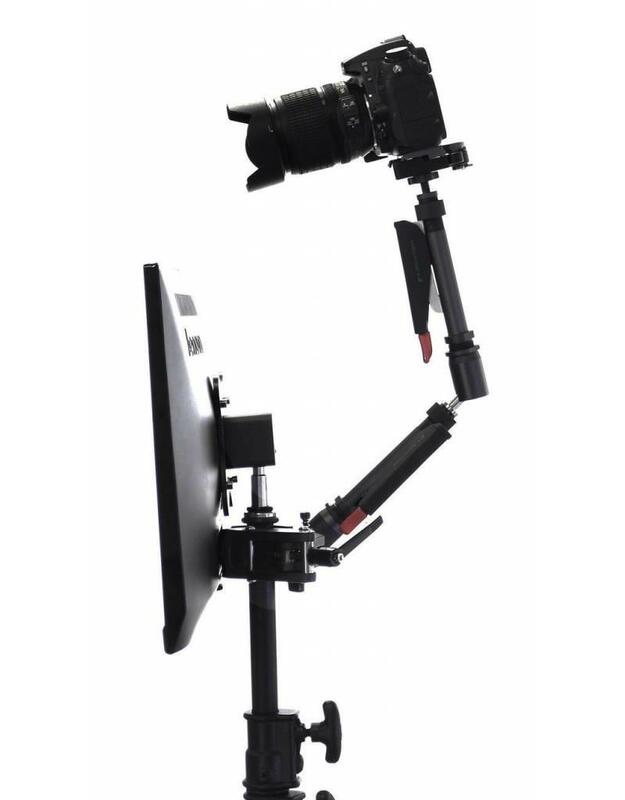 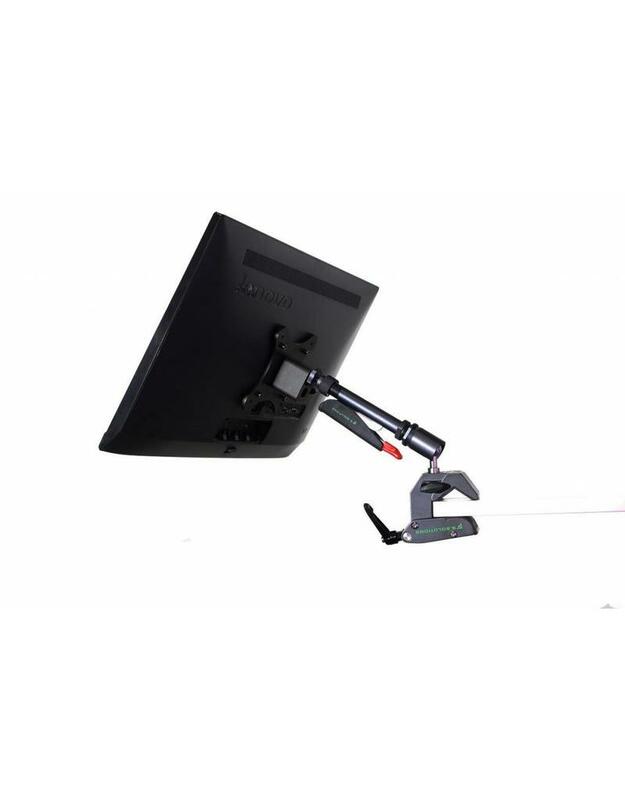 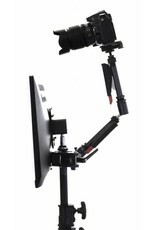 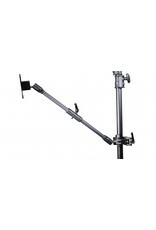 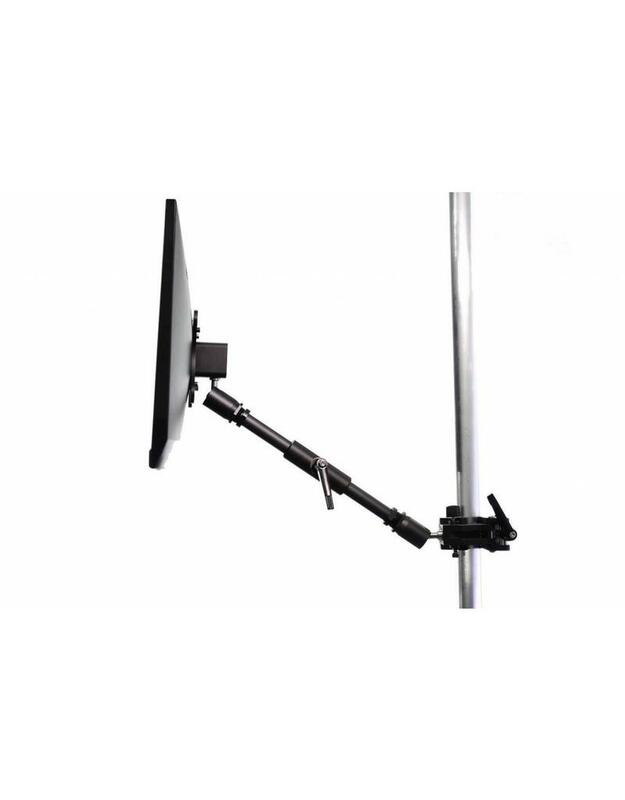 The VESA mount works well with the 9.Solutions’ El-Bo Arm, allowing you to easily reposition the monitor.